Disclaimer: When I did my research I verified all the information through the company’s social media or website. Sometimes things change or not all locations have the same offers, so be sure to check the companies page for up to date information. Applebee’s drink of the month is the Zombie. You can get it for $1 through 10/31 at participating locations. On 10/31 Baskin Robbins is scooping up scoops for $1.50 (some locations might require a costume) and you can also get 31% off on all orders that are over $4.99 (worth R’s). But it doesn’t stop there. From October 29th to November 2nd you can get all handpacked items for 31%+6% off. Show up to BurgerFi on 10/31 and receive one free small custard or one free small fries, per guest in costume. 99¢ kids meals for kids in Halloween costumers at Burgerim on 10/31. Cabela’s and Bass Pro Shops are having a Halloween Party! The activities start at 4pm on 10/31. 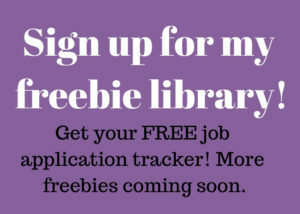 They include Free Photos, Crafts, Pumpkin Toss, Cookie Decorating, Costume Parade, and Trick or Treating. Check out their website for details and schedule of events. Although October is about over, at Chuck E Cheese during the month of October guests can receive 50 free tickets if they are wearing a Halloween costume. Children 12 and under can get a free Scary Face Pancake at IHOP on 10/31 from 1am- 10pm. This will be the 4th year in a row my kids and I have gone. Get a free traditional cookie at Insomnia Cookie when you visit in costume on 10/31. If you visit Krispy Kreme on 10/31 dressed up in your Halloween costume you will score a free doughnut. You can visit their website and sign up for their Sweet & Simple Rewards club and get a free doughnut as well. Visit the Halloween House of Fun at Main Event Entertainment. Wear your costume and get free $10 in arcade game play. Plus they will be having free treats, a costume contest and more! Get a 50¢ corn dogs at Sonic on 10/31. Wendy’s has a Boo Book that you can purchase for $1. A Boo Book has five coupons for a Jr Frosty which you can redeem with any purchase. The coupons are valid November 1 through January 31st. 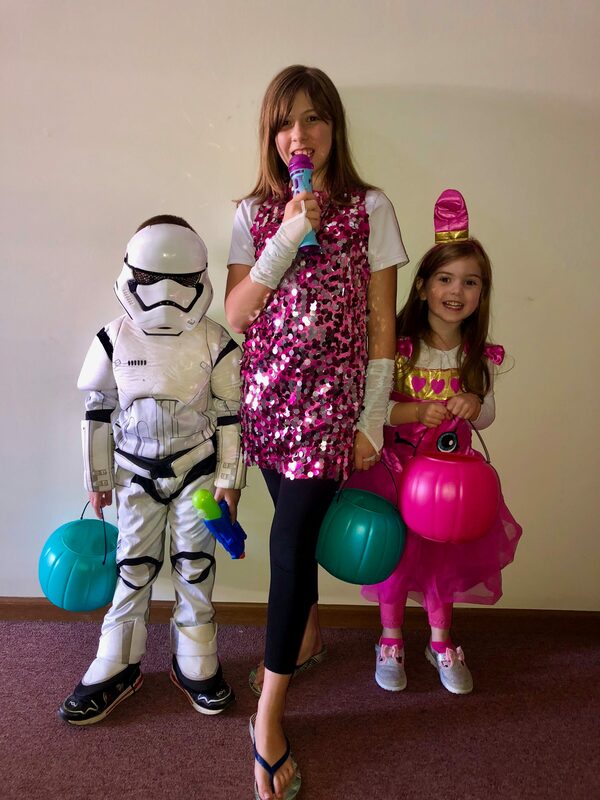 I am taking my Pop Star, Storm Trooper and Shopkin Lipstick to IHOP for scary face pancakes for dinner and then to our downtown area to Trick or Treat the businesses. On the way home, we will hit a few houses near our house. What are you and your goblins, princesses, and football players doing for Halloween? Leave me a comment below. I would love to hear about your Halloween.